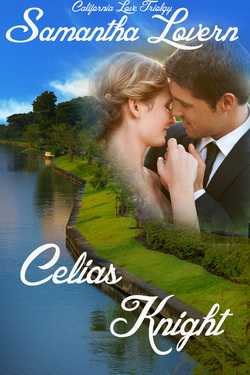 The Release of book two in the California Love Trilogy Series is here!!! Martin Taylor is having issues with his live-in-love, Celia Carson. She’s not supporting his acting career and the upcoming Christmas party is stressing their relationship to a point of no return. 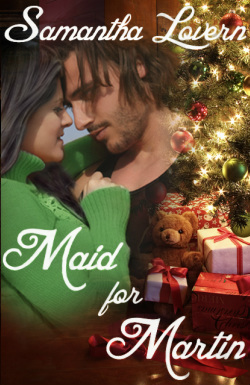 On top of everything else he’s falling for the maid, Randi Sanders. Martin’s timing is always off, he never thinks things through, and to make matters worse, Randi has no idea he’s really Martin Taylor. She thinks he’s the limo driver. He hates to come forward with the truth because Randi’s making him feel like he hasn’t felt in years. Randi Sanders has landed a position that will make missing the Christmas Holiday, with her family, worth it’s weight in gold. It’s a dream job, working as a live in maid, for the wealthy Hollywood star, Martin Taylor. She’s been warned that the lady of the house is jealous and to stay away from Mr. Taylor, but no one said anything about the handsome limo driver. When Martin and Celia’s family start arriving Martin struggles to keep Randi from learning the truth. He may hide things for a while but soon someone will see through his antics and he’ll be forced to face the truth he’s been denying. Is Randi the real thing, or just an illusion of what he hopes to have someday? Is she a woman who wants Martin Taylor for the things his acting career can provide, or is she a woman that will want him for the man he has become? I'm sorry but due to life in general this book is still not out. I do still plan on having this book out as soon as I can.